when I try to chat. This is what I see. I cannot chat with just my team. Android s6. What device is this on? Same problem on note 5. And obviously once I type something and hit "done" it goes to the world and not just my team. So mostly the only word(s) I use are "team" and "idiot" not necessarily in that order. Same problem... Samsung. Even installed different keyboard. Any ideas? Other than buying a different tablet. Have you tried the Swype keyboard? That keyboard has an option to resize itself smaller. Same problem here too. 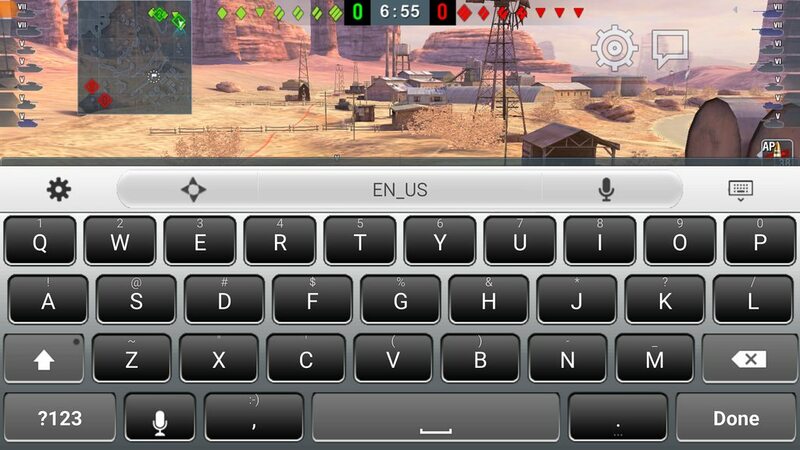 Tried to shrink keyboard but it still doesnt work. I can access the world and team chat but it doesn't work. Always world chat no matter what I do.